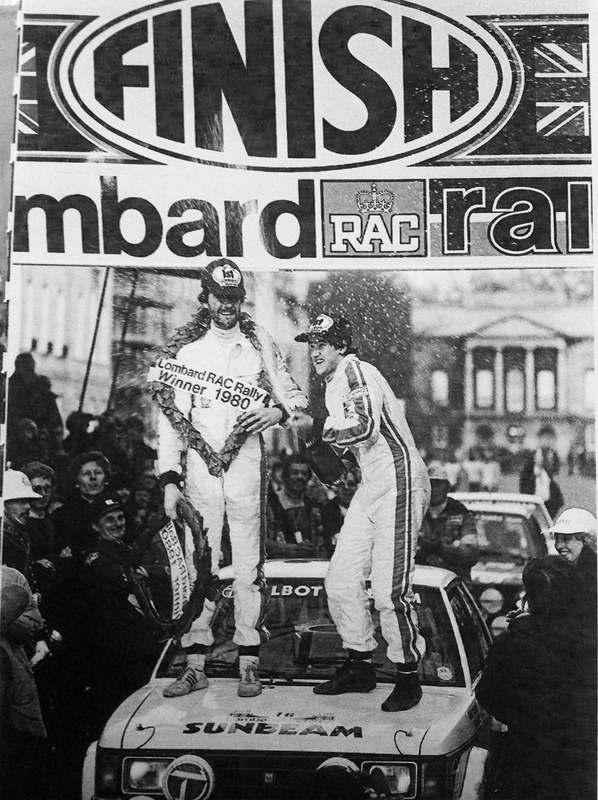 See or drive classic Lombard RAC Rally stages in a period rally car or a classic car, 1970s style Rally Forum and Rally Dinner to swap stories with our featured star drivers. Rally Dinner will host an auction for Action on Addiction, with great motorsport items to bid for. NOW AVAILABLE 2018 Event DVD – £14.95 plus £1.50 P&P. 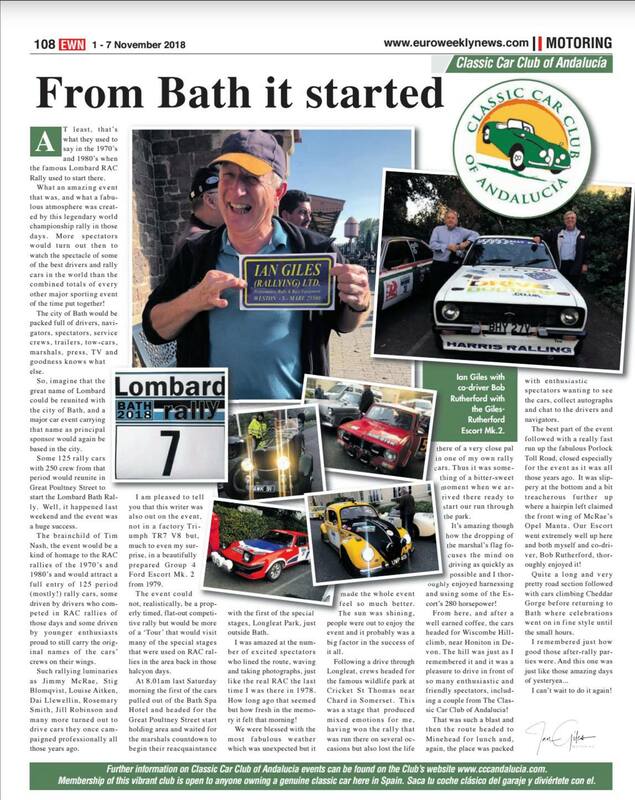 Lombard Rally Bath, based in Bath for a second year on 18th, 19th and 20th October 2019. The Friday signing-on and Saturday Start will be hosted by Bath Racecourse in 2019. Before moving to an all new route. ENTRIES FOR 2019 ARE NOW OPEN – DON’T DELAY!! We will kick off on Friday with a traditional rally “signing on”, followed by a Rally Forum, Meet and Greet and Buffet Dinner. The evening will be hosted by well known rallyists. Who will be there? 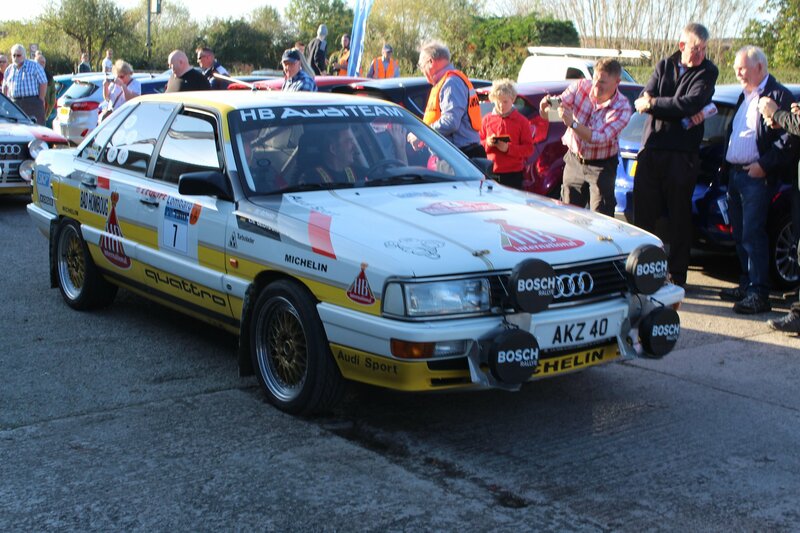 We expect to host around ten featured “star” drivers from the period plus co-drivers. 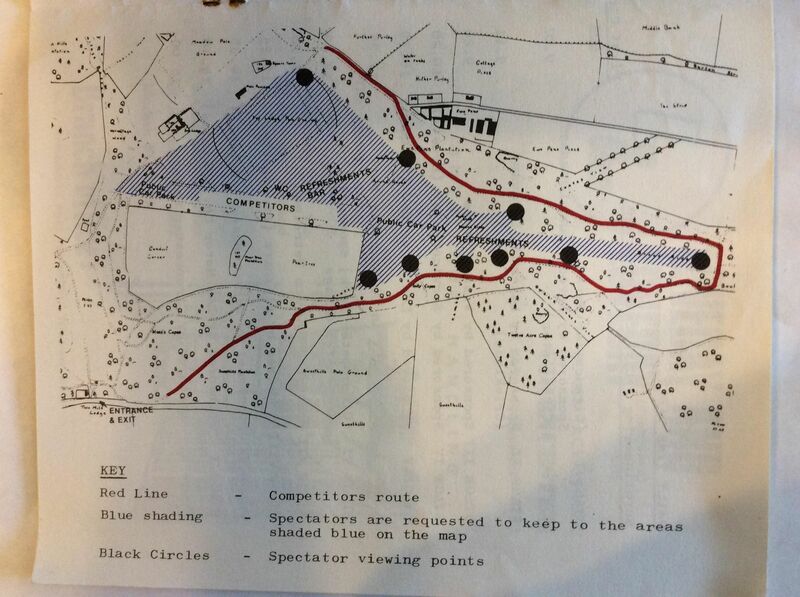 On saturday, after breakfast, our “star” drivers will set off on a run around RAC Rally stages, including a stop at a new “Rally Village” based at the classic 1970s venue, Cirencester Park. After swapping stories over coffee with others taking part, the cars will tackle the venue for a second time. Other Stately Home venues will follow before crossing the Severn Bridge to lunch at the Celtic Manor Resort near Newport. Saturday afternoon will be spent in the Welsh Valleys – first visit will be to Parc Bryn Bach near Tredegar, before Aberdare Park plus other new venues. Finally a run over an excellent all tarmac road in the grounds of the Celtic Manor Resort, including the Rally GB stage. This will be run just as darkness is falling, what great viewing that will be! As the stage runs around the “2010” golf clubhouse, we will offer a package to spectate from the balcony there. The Rally Dinner will take place in the Banqueting Suite at the Celtic Manor. Want to see the cars in action – at least three spectator stages will be on offer in 2019 – Cirencester Park, Parc Bryn Bach near Tredegar, plus Celtic Manor Resort. 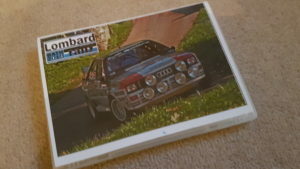 The Dinner will be hosted by Graham Robson, author of numerous rallying and motorsport books, with help from Russell Brookes and Brian Culcheth. The Dinner will also support a suitable charity. Fancy a go and missed out this year – www.mintexrallyyorkshire.co.uk as an alternative.